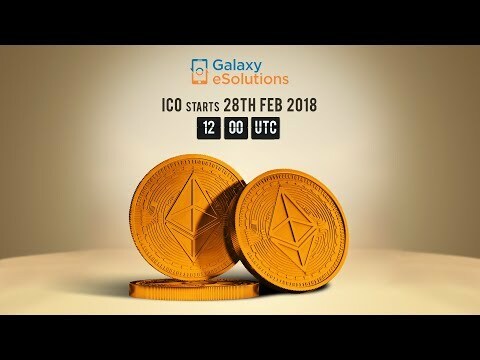 Galaxy eSolutions (GES) is a Global eCommerce marketplace for refurbished and pre-owned consumer electronics. Operating as an open source ecosystem and incorporating the hybrid P2P Blockchain platform onto one of the marketplaces for phone trade-in that has a direct C2B and B2B model. This blockchain will be used for recording details of the goods, the logistics and transactions. It will reduce inefficiencies caused in supply chain, and resolve any supplier credibility issues. The tokens will become utility tokens and will be able to be used on the blockchain platform as discounted listing fee and transactions.